PennsylvAsia: New Pittsburgh Asian Dance Meetup. A new Pittsburgh-area Asian Dance Meetup has formed, with 40 members already on meetup.com. We host Asian dance lessons, parties, and performances. 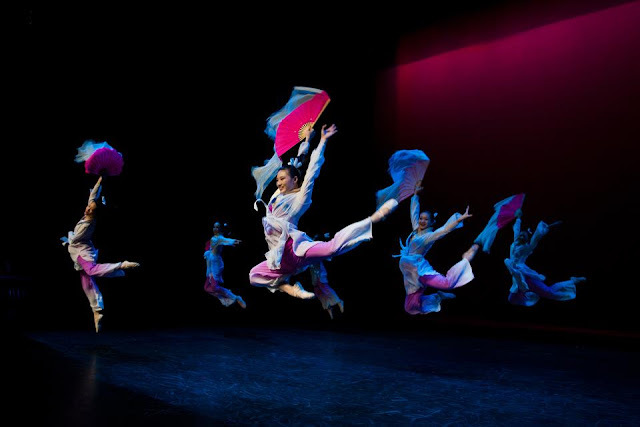 We help people in the Pittsburgh region appreciate and enjoy performances arts of Chinese, Japanese, Korean, and other Asian cultures. Those interested are encouraged to join the meetup.com group to be notified of upcoming events.